12 x Km Kaps Herbal Remedy. Wholesale deal. 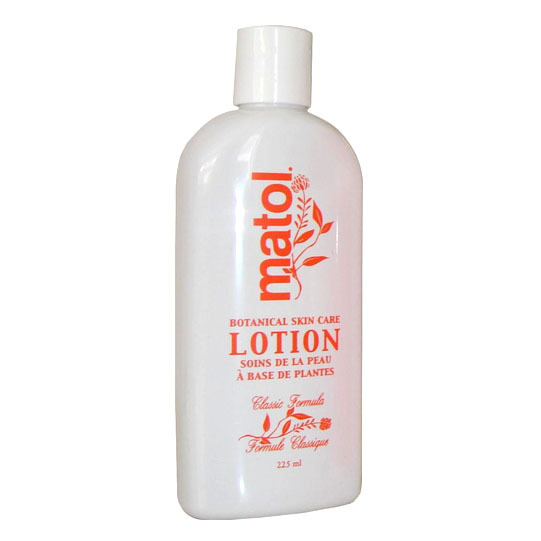 Save 20%. 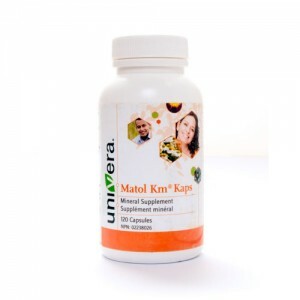 Tagged as good for wellbeing, Km Herbal Capsules. 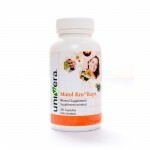 Km® Kaps Herbal Remedy capsules: 120 Kaps per bottle x 12. Wholesale deal. 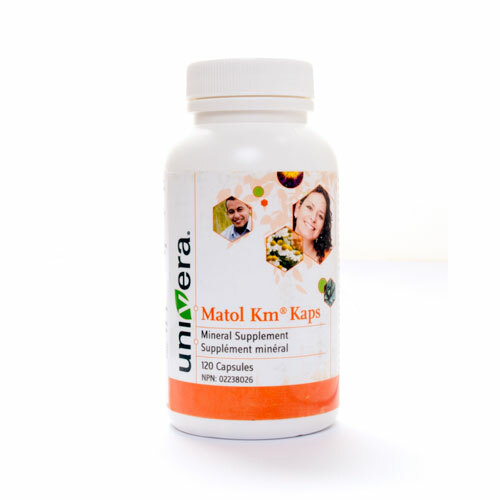 Km® formula available in capsules. Convenient: Simply take one capsule three times daily before meals.